Product prices and availability are accurate as of 2019-04-18 23:43:22 UTC and are subject to change. Any price and availability information displayed on http://www.amazon.com/ at the time of purchase will apply to the purchase of this product. 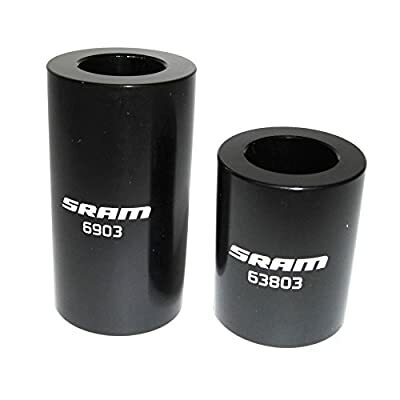 Need to install new bearings in your SRAM wheels use the SRAM bearing press for removing or installing cartridge bearings in SRAM roam, rail, and rise wheels.